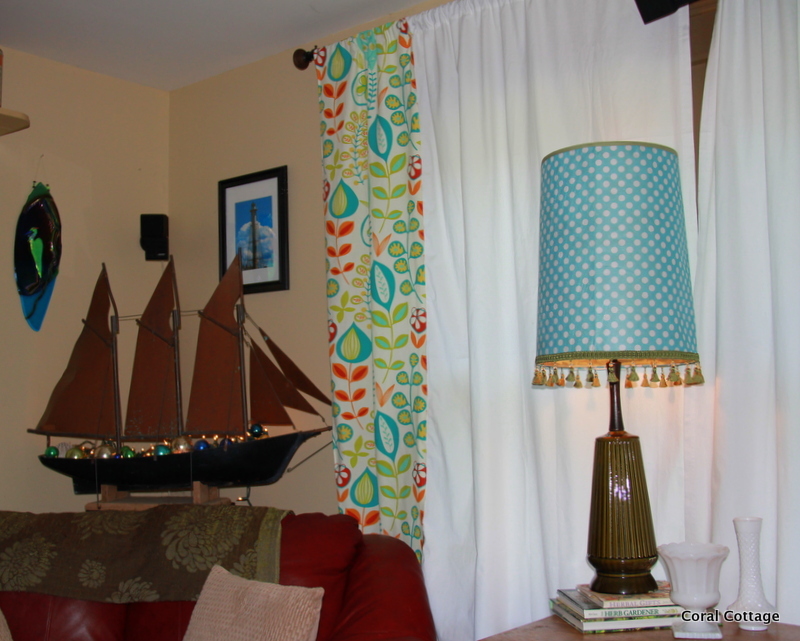 Kim of Red Dirt Farm • This entry was posted in DIY, sewing and tagged aqua, ceramic lamp, decorating, fabric, green, installing air conditioning, recovering a lamp, retro decorating, room make over, sewing curtains, white polkadot. Bookmark the permalink. 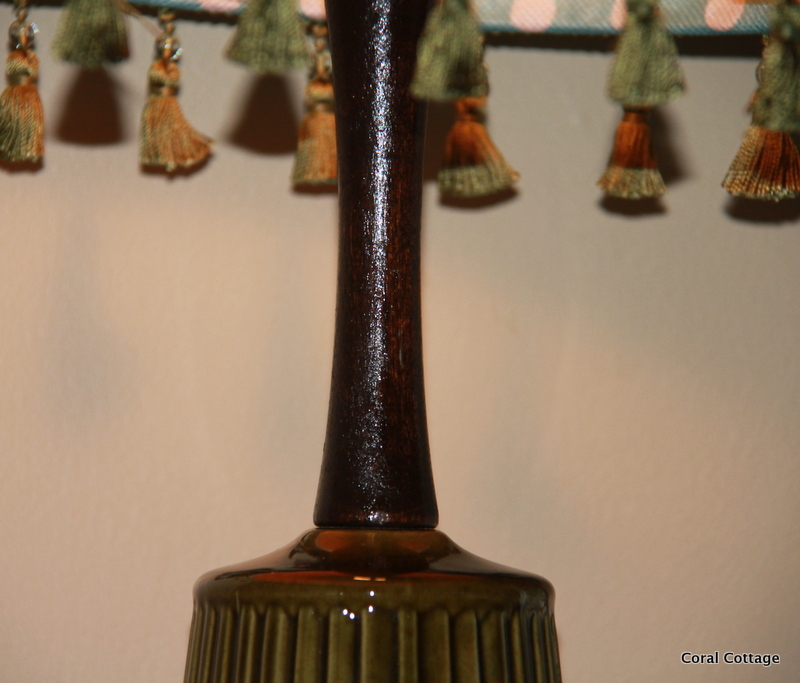 The lamp is gorgeous! The great room looks very relaxing. The best thing is you have air conditioning! Couldn’t live without it. Hi Eleanor, thanks for popping by and commenting. Feels good to get some projects done and the ac feels great. We had a system just like this, only smaller. It went on the fritz. 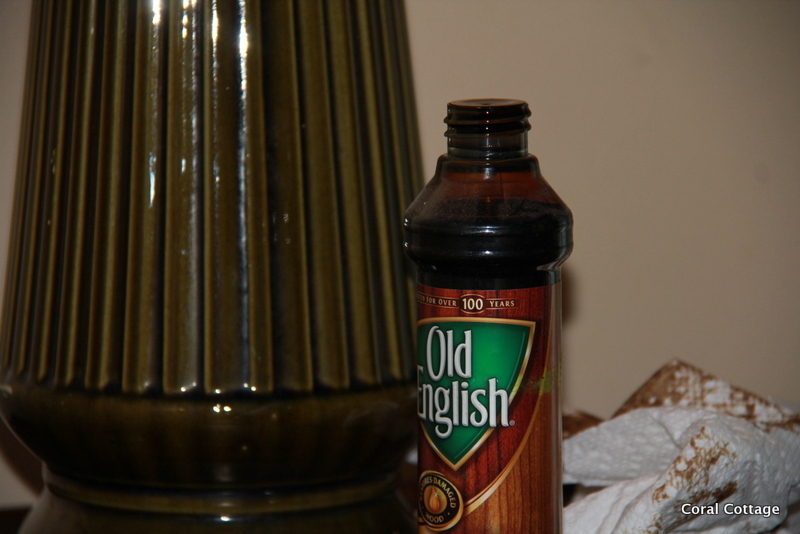 When Charles has the time, he will repair it and put it in another room in the house…. The lamp is much improved but I really like the fused glass windmill/flower thingies. I think I should have the same face lift as that lamp! I’m really feeling in need today. Naw, I didn’t even think of the stakes. I was just admiring your artwork. 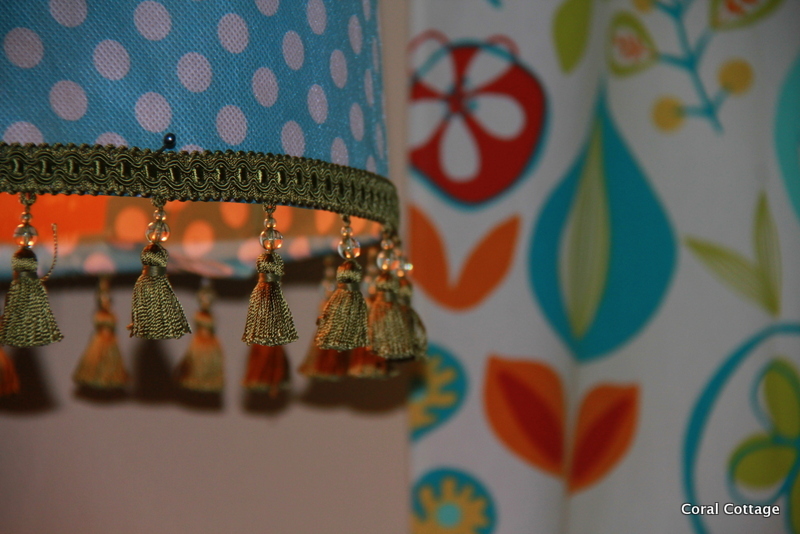 Thanks for popping in LubbyGirl – like your sewing projects. 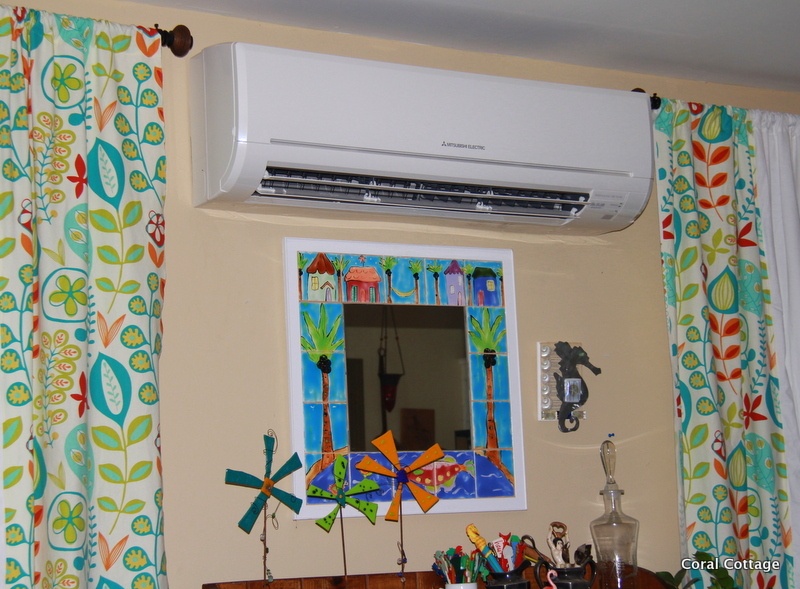 My husband owns a heating and cooling contracting business, he installs these mini-splits. 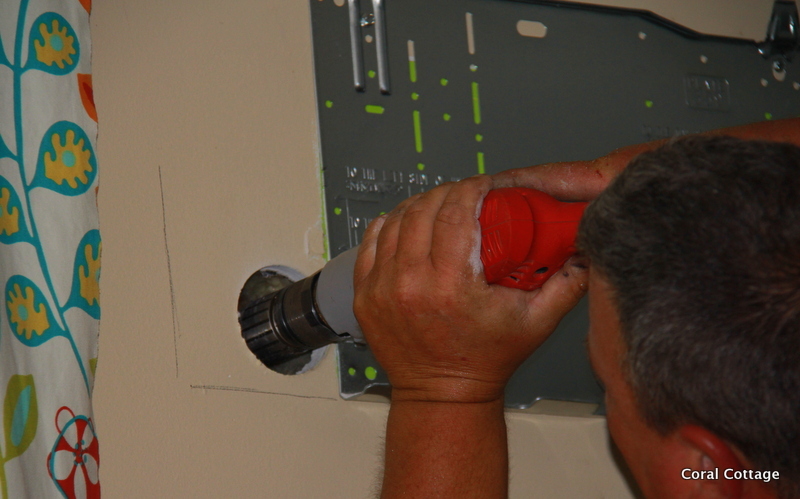 The brand we have is made by Mitsubishi a local HVAC contractor should know all about them. They are great, but not inexpensive. I love that mirror too, we purchased it several years ago while on vacation, it has hung in many different spots over the years. Good luck and happy wishes for your new home. thanks so much! now I will HAVE to look into that AC unit, as soon as we get somewhat settled and take a closer look at the budget. moving is expensive!!! AC is a must for a hormonal 50 year old woman. I’ll look forward to seeing the results of your new projects! It’s been horribly hot and humid here too-but something happened and now it’s cooler. Hope it lasts till winter! I love the idea of a ac/heater all in one. 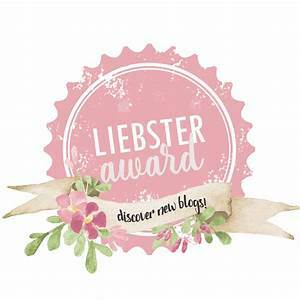 Still waiting to see your jewelry re-make project….